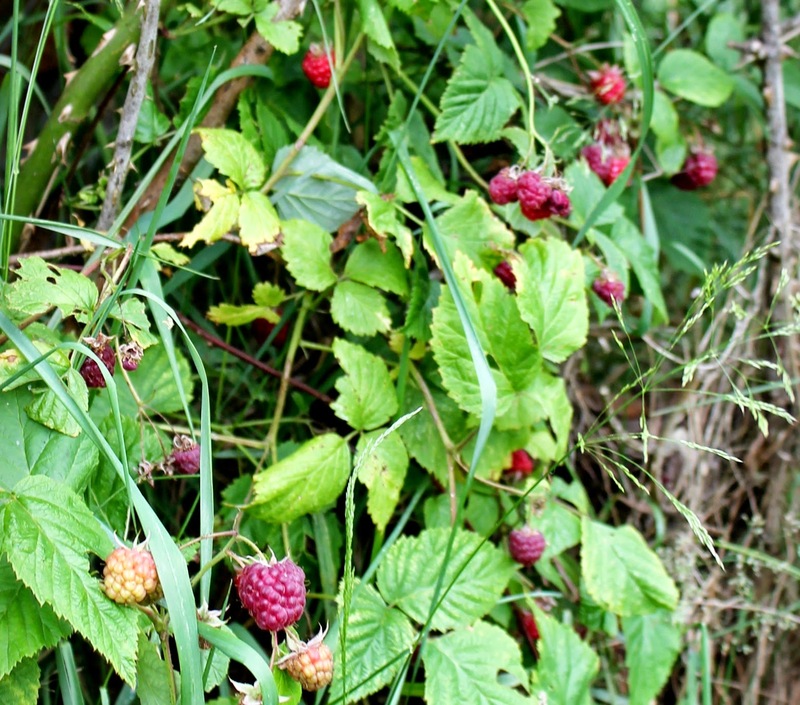 One of my favorite parts of the summer is berry season. Something about the soft, sweet flavor really brings me to a place of happy childhood summertime bliss. 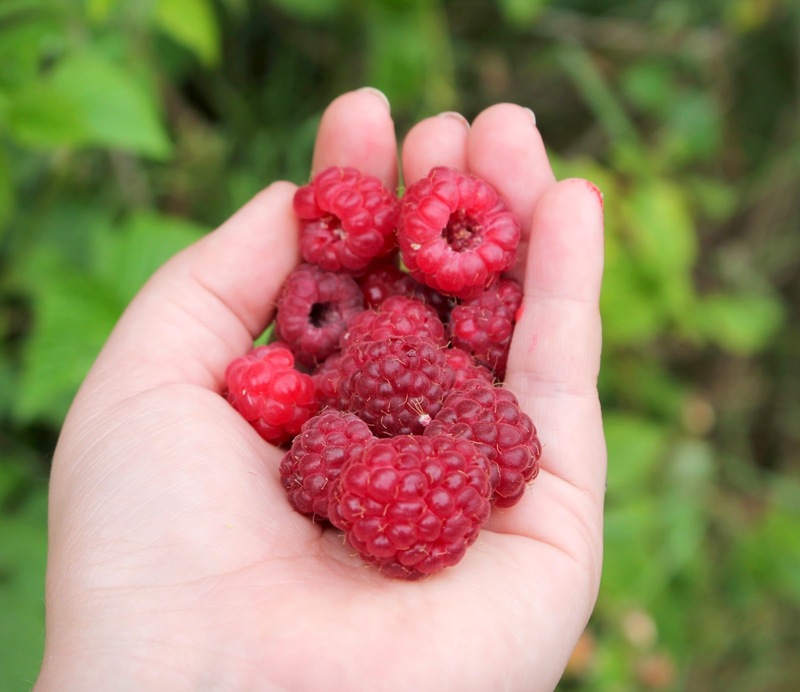 Our yard has a small raspberry bush in the back and I always look forward to the perfect moment to harvest the sweet vibrant ruby red gems from it. 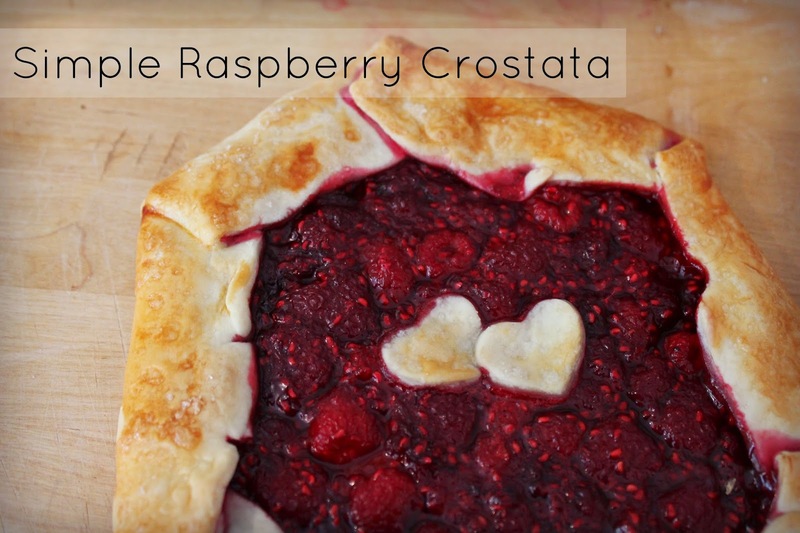 This year, I decided to make a beautiful and simple rustic summer crostata with my harvest. The favor of the berries are still really bold and fresh and this dessert could not be easier to whip together. This is the kind of recipe that just feels like home to me. Mix the flour and salt together in a medium size bowl. Using a pastry blender, cut in the cold shortening until the mixture resembles coarse crumbs. Drizzle 2 to 3 tablespoons ice water over flour. Toss mixture with a fork to moisten, adding more water a few drops at a time until the dough comes together. Gently gather dough particles together into a ball. Wrap in plastic wrap, and chill for at least 30 minutes before rolling. Preheat a 400 degree oven. Mix the raspberries, sugar, and cornstarch. Be gentle with your mixing to keep some of the berries whole. Line a baking sheet with parchment or a silpat. Roll the dough to a 12 circle or rectangle.Fill the center with a layer of raspberry, leaving a 2" boarder around the edge. 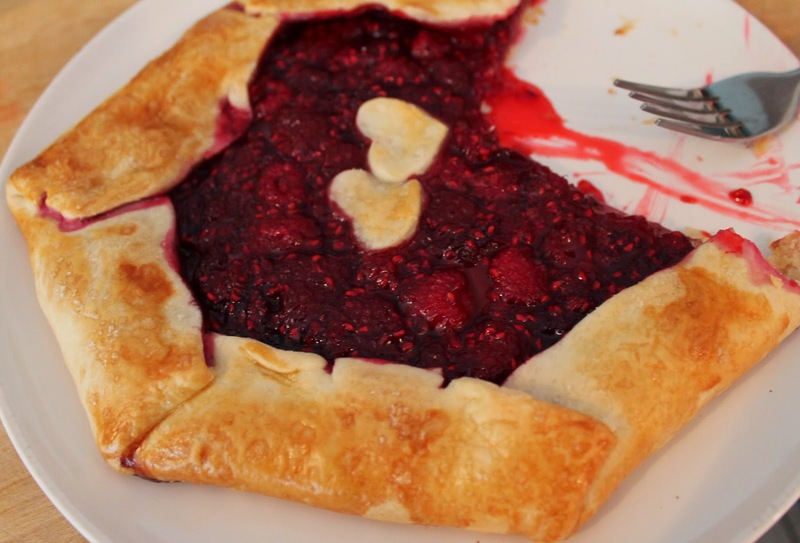 Fold the boarder crust over the berries and pleat the edges along the way. Brush with egg white and sprinkle with sugar. If you have left over pieces of crust, you can cut them into shapes with a cookie cutter and use the egg white between layers to adhere them.